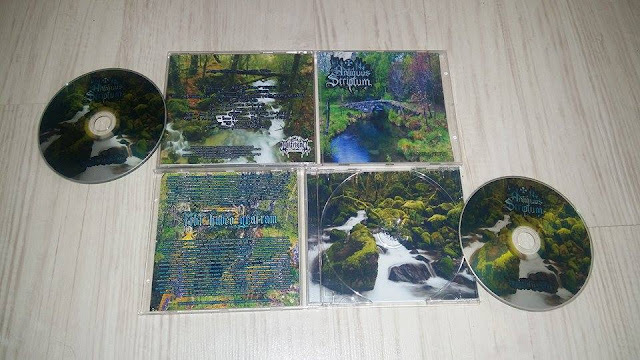 Antiquarium: New reissue of "Immortalis Factus", through Wolfmond Production, already in my possession!! New reissue of "Immortalis Factus", through Wolfmond Production, already in my possession!! Nova reedição do "Immortalis Factus" pela Wolfmond Production, já na minha posse! !